Contact - [email redacted] for additional info. Pro divisions pay out top 40% AM divisions pay out top 50%. AM payout vouchers must be redeemed the day of the event. 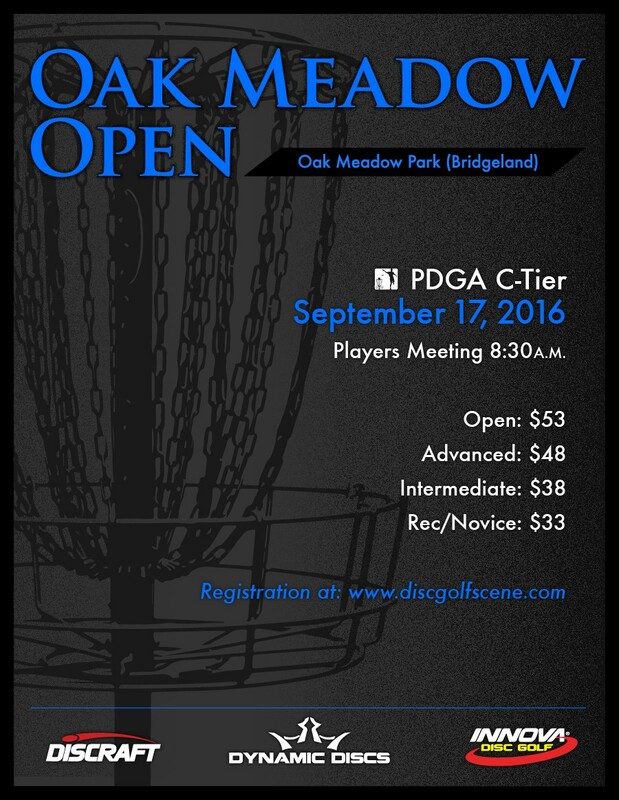 Entry fees include $2 PDGA fee and $4 OMDG admin fee. Cancellation requests must be made by 9/10 to receive a refund. Cancellations from 9/11 to 9/14 will receive a merchandise credit. 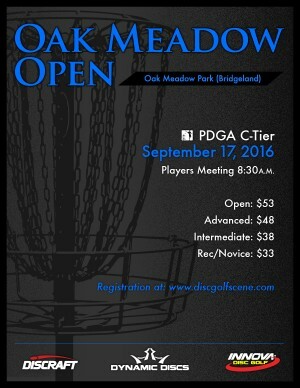 Cancellations after 9/14 are non refundable. OMDG admin fee is non refundable. 4 players are required to make a division.